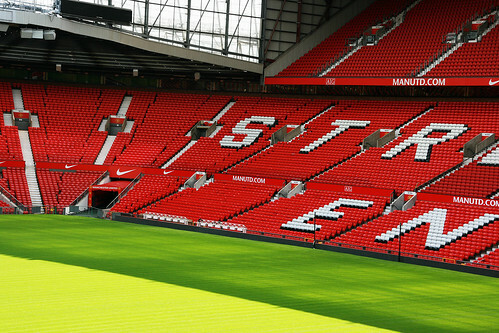 Old Trafford Stadium, originally uploaded by Nimrod Perez. I took this photo at (obviously) Manchester UK. What I really like about this photo is the contrasting green colors of the grass in the shady area and in the sunny area. Tomorrow I will post the first mini-tutorial. The subject will be adding contrast to your images in Photoshop!